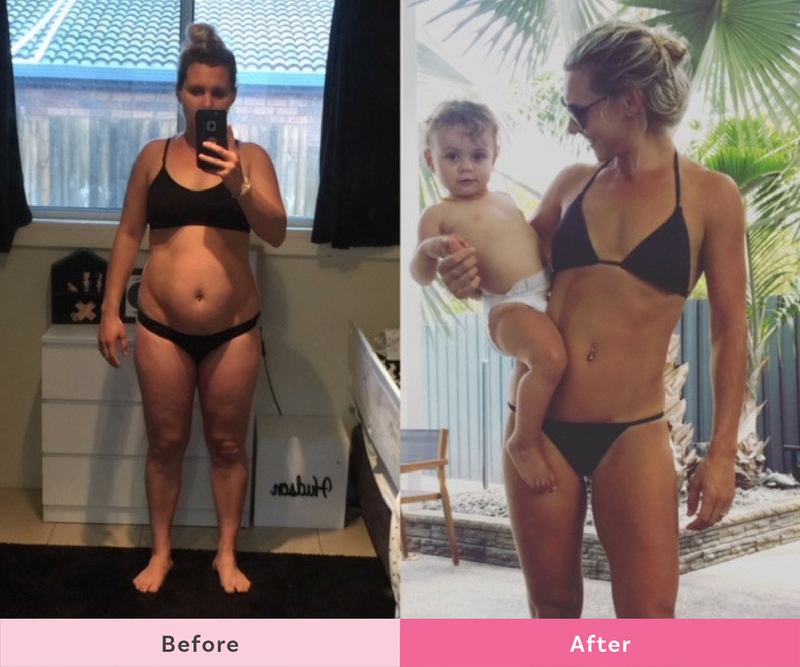 Kerrie O’Brien has been a Healthy Mummy 28 Day Weight Loss Challenge member for a couple of years now and is blowing us away with her simple meal prep techniques (which we can all learn from) and her amazing weight loss success. 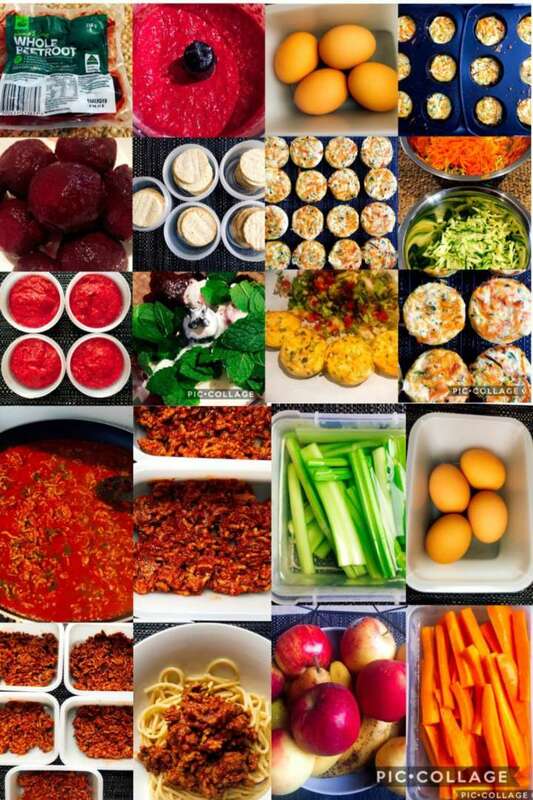 She shares her ‘Cook, Bake & Make’ meal prep method with us. 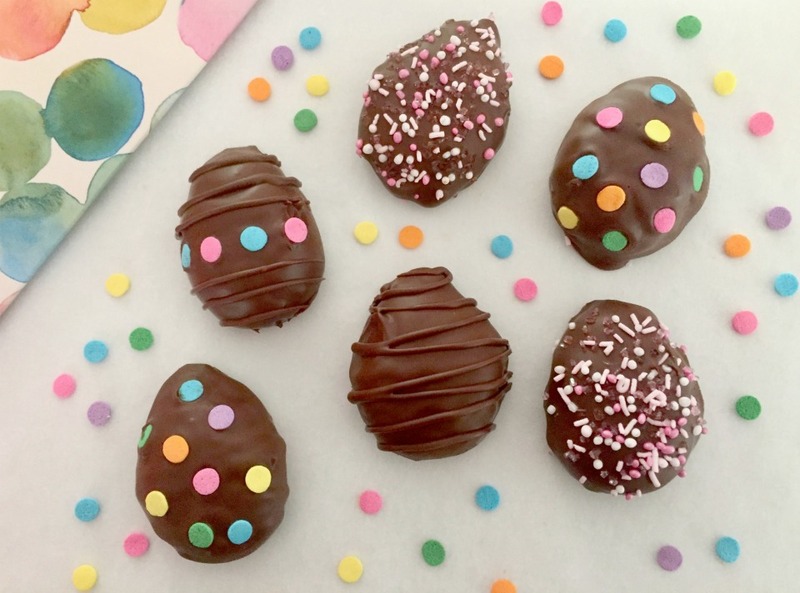 Check out all the delicious food and snacks she made in just two hours. 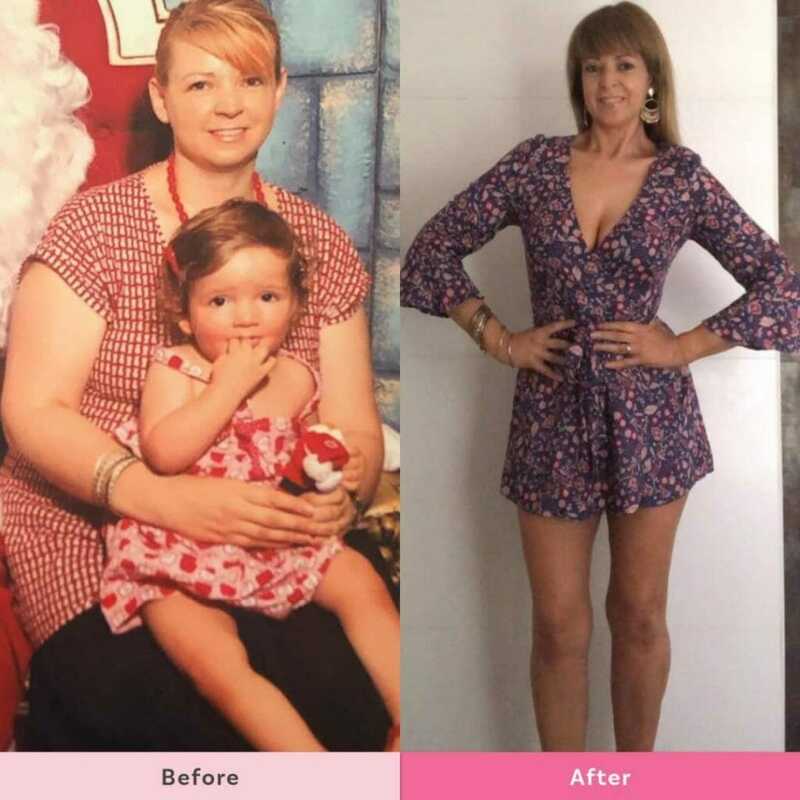 Kerrie O’Brien has been a Healthy Mummy 28 Day Weight Loss Challenge Member for two years and in that time completely transformed her body and life. 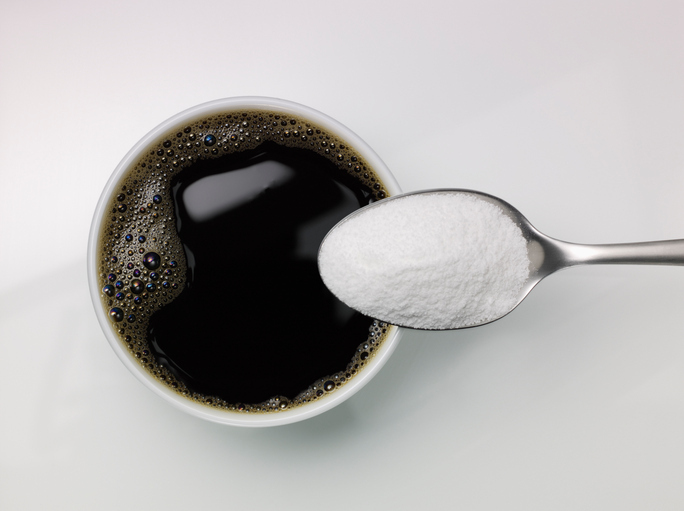 Read more about Kerrie’s weight loss journey here. 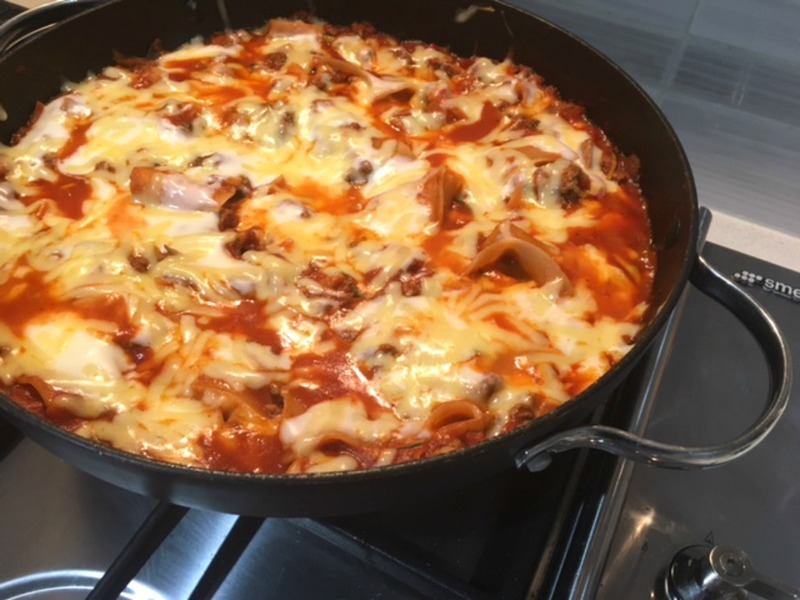 In her time as a Healthy Mummy Challenge member, she has learned a few tricks when it comes to meal prep. 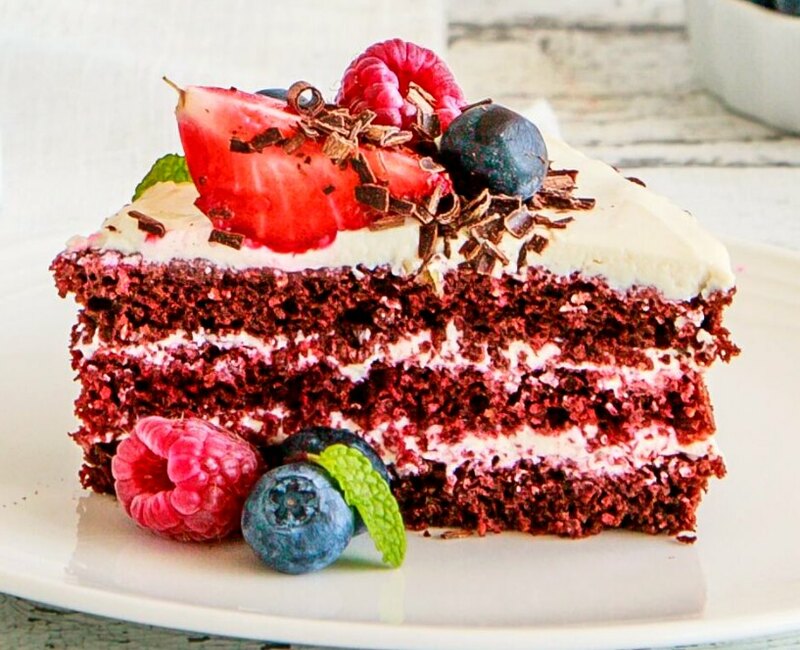 By preparing simple snacks and a few meals in advance she knows she is less likely to stray from her healthy eating plan. 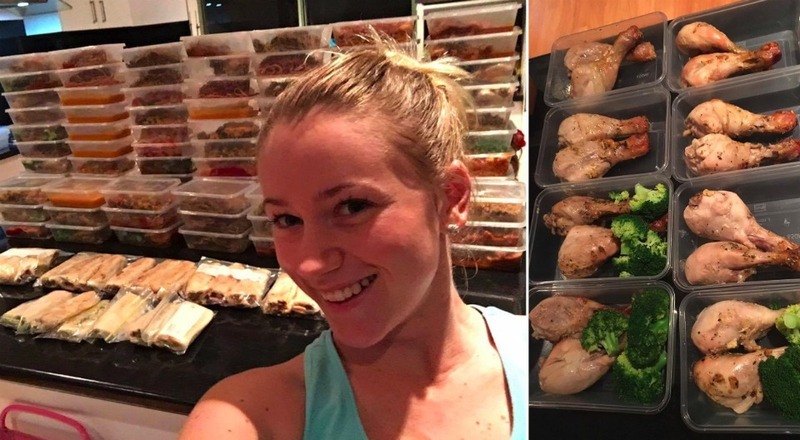 She says “using what I call my ‘Cook, Bake & Make’ method 2 hours of meal prep on a Sunday afternoon can still be very effective. 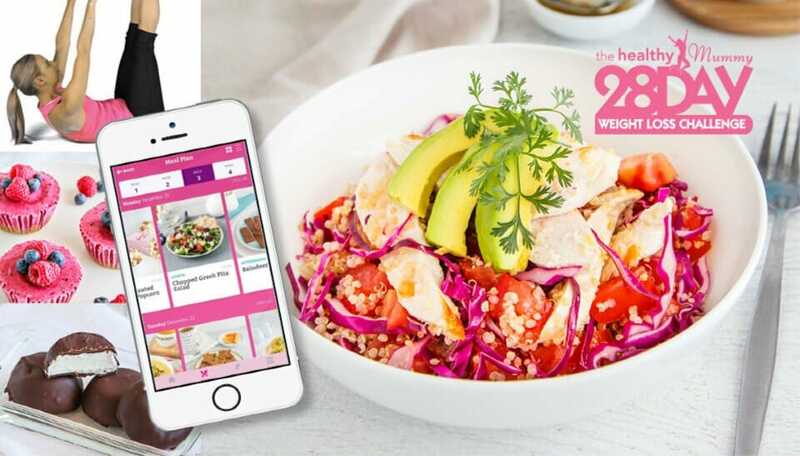 * Recipes are available to members of The Healthy Mummy 28 Day Weight Loss Challenge. 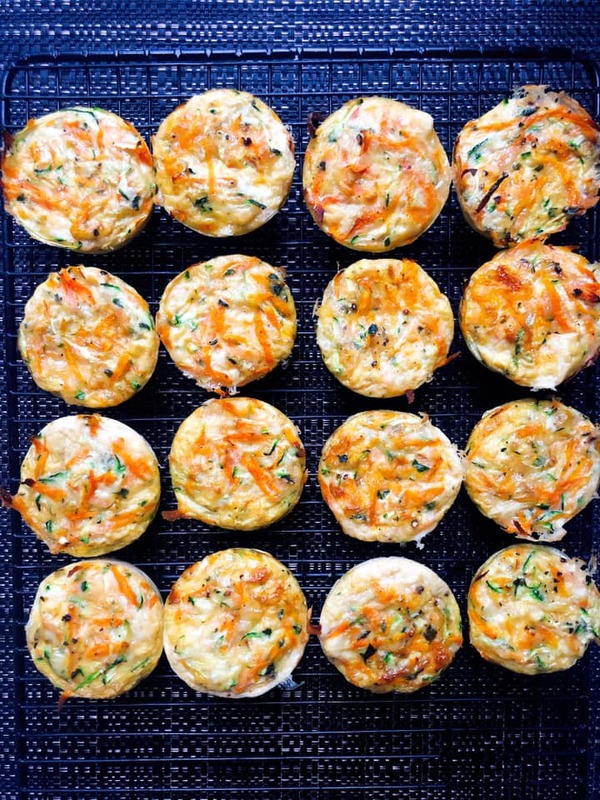 16 x Crustless Quiches* ( 4 x meal serves or 8 x snack serves ). 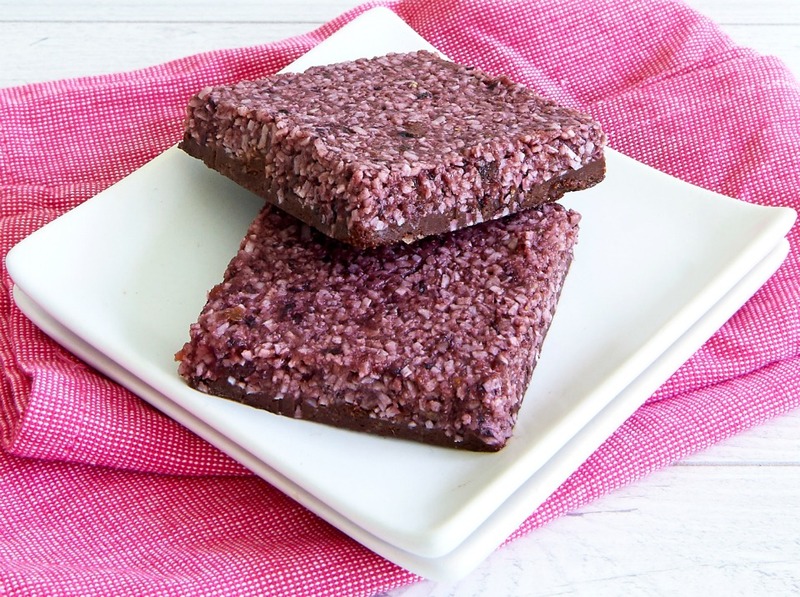 20 x serves Raw Cherry Slice as a snack. Want to know how Kerrie made all this in two hours? 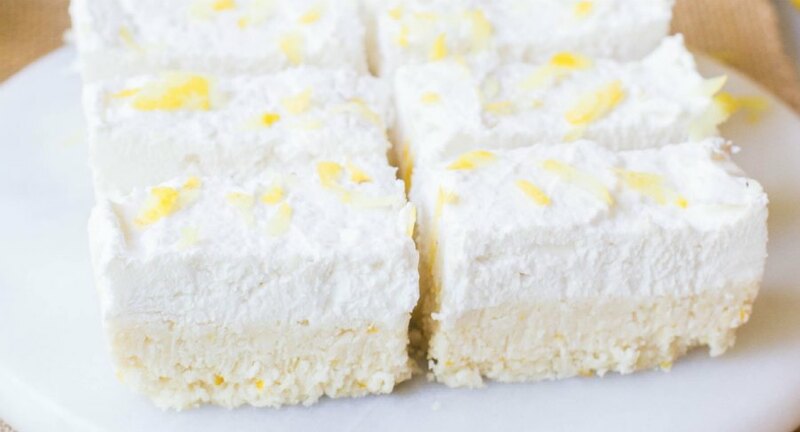 She says “I used my ‘COOK, BAKE and MAKE’ method again. 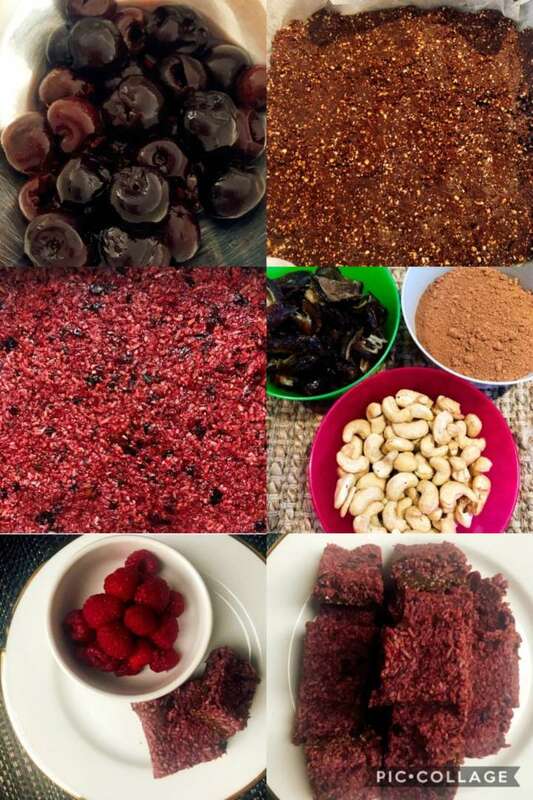 two things to make which are no cooking required… which were the Raw Cherry Slice & the Beetroot Mint Cashew Dip. I popped the Bolognese Sauce in first to cook and simmer. Then whilst that was cooking made the Quiches and popped in the oven. Whilst both of those were cooking I made the Raw Cherry Slice and popped in the freezer to set. Next, I popped the eggs on to boil whilst I made the dip. Once Dip was made I cooked the corn, chopped the veggies, portioned my crackers and lastly washed the fruit. Two hours later and done! This prep together with some small mid week prep Wednesday/ Thursday will get me through a busy week knowing I’m all prepared. 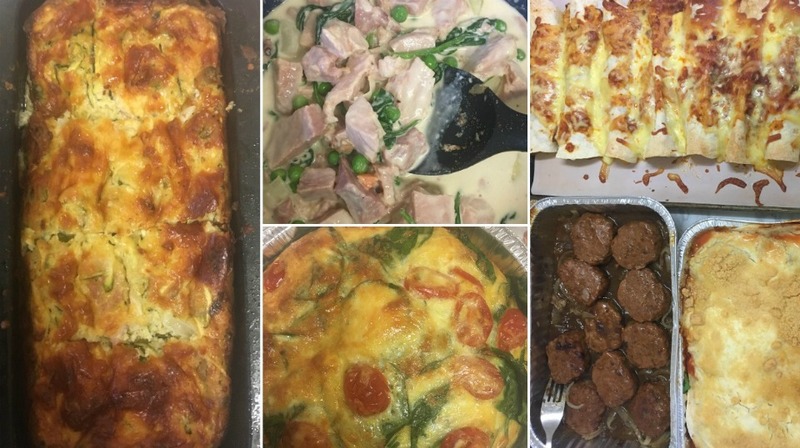 The Healthy Mummy team would like to thank Kerrie to showing us just how easy meal prep can be, particularly with her ‘Cook, Bake & Make’ method. 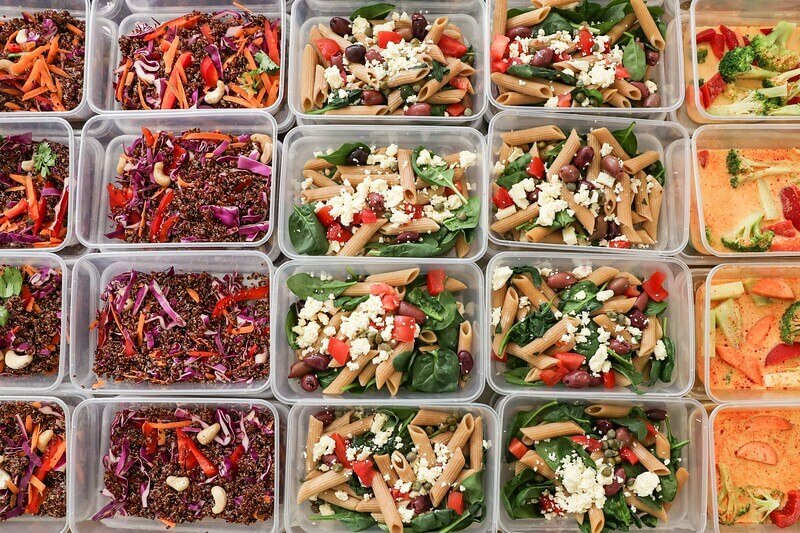 Do you want to improve your meal prepping skills? 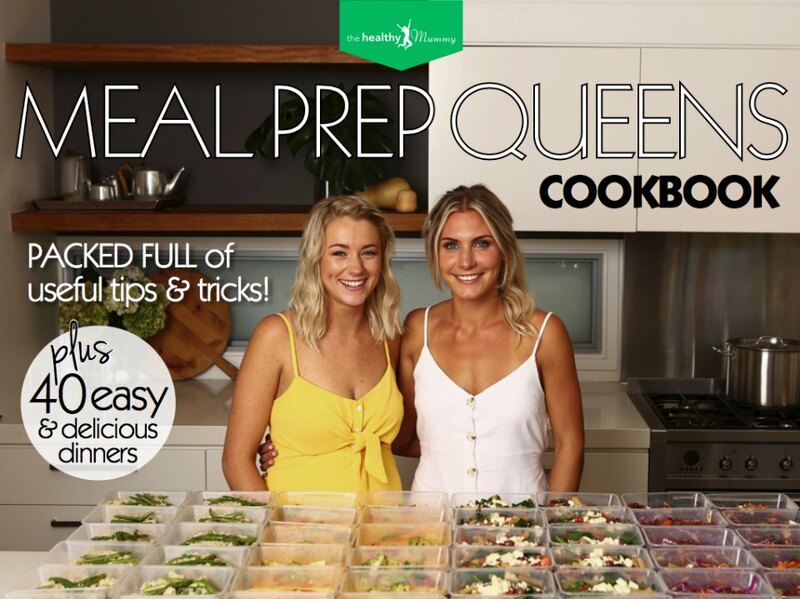 If you want to make your meal prep skills even better, then grab a copy of our Meal Prep Queens cookbook here!